We went to the vineyards a few years ago and I bought the rose ad hoc as we were not allowed to taste it. When we tried it at home in the UK, we loved it. It has this special dry taste which is fabulous which I believe comes from the lava ground. We went back to Lanzarote this year and I found the wine in one of the shops at Teguise market. Again, we so love the taste. I then wanted to buy it online and |Grau Online is the company who sells it and they do a great job. Very pleased, thank you so much. Cheers!! 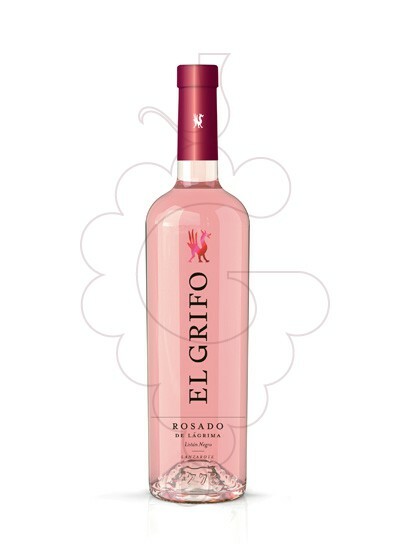 El Grifo Rosado de Lágrima, vino rosado D.O. Lanzarote, es uno de los más de 9000 productos que encontrarás en nuestra tienda online.